Cheating and controversy is nothing new in sports, and in NASCAR those often bring about some of the biggest and most memorable story lines. Look back at 10 memorable cheating scandals throughout the history of NASCAR. 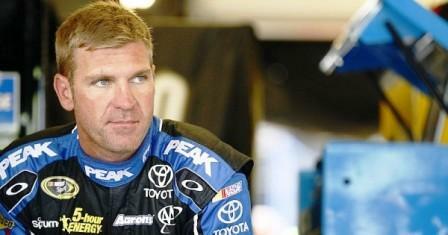 Clint Bowyer won the first race in the Chase for the Sprint Cup at New Hampshire in 2010. But his Richard Childress Racing Chevrolet failed to meet body template specs after the race. Bowyer lost 150 points to a NASCAR penalty, and his crew chief and car chief each were suspended for four races. The penalty all but killed any hopes Bowyer had of winning the championship that year.